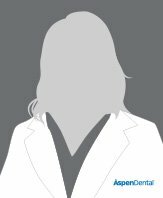 Aspen Dental branded practices employ dentists that are skilled clinicians trained at some of the nation’s most prestigious dental schools. The licensed dentists at each Aspen Dental office possess a thorough knowledge of dental and denture procedures. 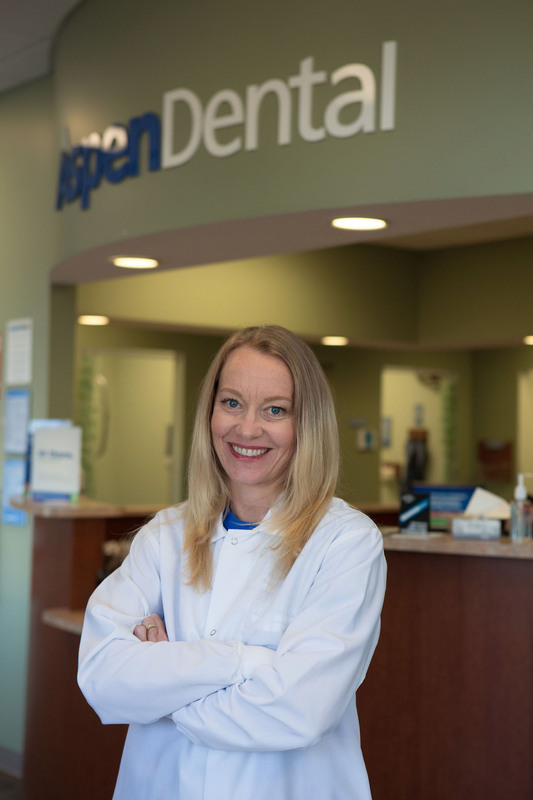 And though their backgrounds are diverse, Aspen Dental dentists share one common goal: to give each patient a healthy mouth. It’s Aspen Dental’s pledge to deliver great care—but also fair pricing. So you can trust that you’ll get low, no-surprise pricing, and a clear, detailed estimate on the cost of your treatment plan in writing, so you know what to expect. Smile easier with the Peace of Mind Promise®. This Aspen Dental practice provides dental services in Eugene, OR;Cottage Grove, OR;Junction City, OR , and surrounding communities.